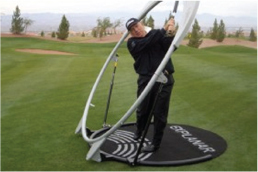 All lessons held with professional golf instructor Tim Barlow. 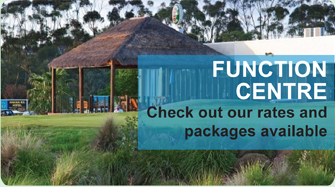 Wagga City Golf offers three levels of instruction specifically tailored for the Beginner, Intermediate and Advanced golf students. camps and clinics are also run throughout the year. formed by age and ability. 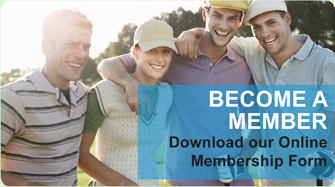 A gift and small rewards are a part of the program fee. designed just for junior golfers. 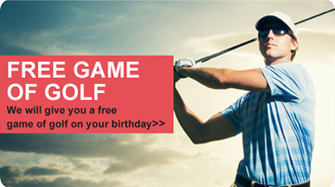 This program is for kids ages 4-9 to introduce them to the game of golf. 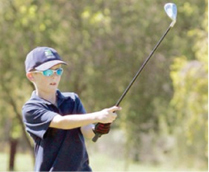 This program is for kids ages 9-15 to introduce them to the game of golf. competitive attitude. Mental, physical and technical aspects of the game will be addressed. pitching, chipping, putting, bunkers along with course play and course management strategies. 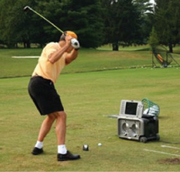 Individual daily curriculum is designed for each golfer.